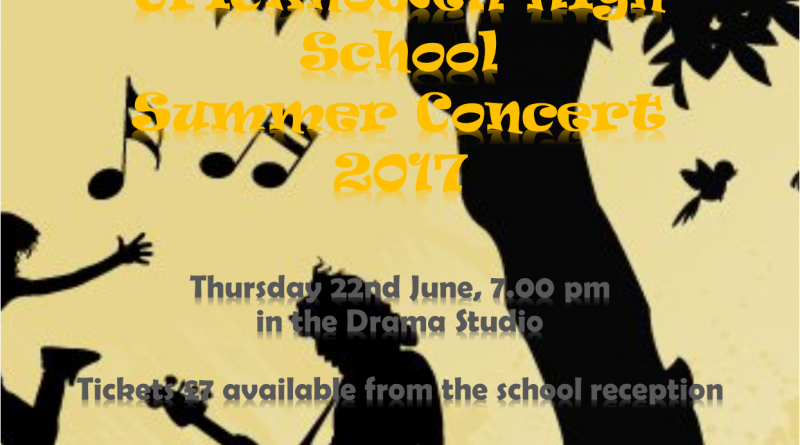 It is our pleasure to extend a warm invitation to you all to join us in celebrating the musical achievements of the students of our school. 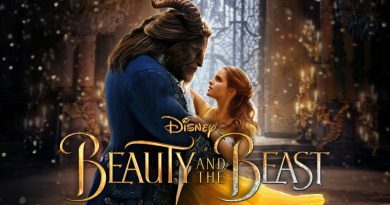 The evening will begin at 7 p.m. and the concert will be held in the Drama Studio. Refreshments will be provided by Kathy Jones and the Parent, Teacher and Friends Association. The evening promises to be an uplifting celebration of the musical arts, and we hope as many of you as possible can attend. It is also a lovely opportunity to say farewell to the students who are leaving us this summer for pastures new. Tickets are £7 per head and are available via the school office. Children go free! If you haven’t already bought your ticket, please do so as soon as possible so we can gauge numbers for catering. Children go free! Entry is via the main entrance to the school, where you will be welcomed and directed accordingly. 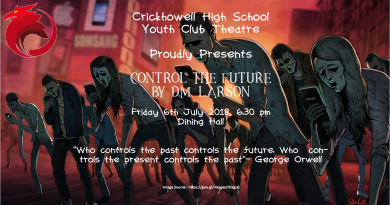 Youth Club Theatre Proudly Presents ………. June 7, 2018 Anna McIlroy Comments Off on Youth Club Theatre Proudly Presents ……….